Inside the CAPS waiting room. Photo by Kate Silber ’20. “I didn’t hear back from CAPS until a month after I had filled out the form,” a first-year said. “I assumed they had forgotten about me,” he tersely stated. 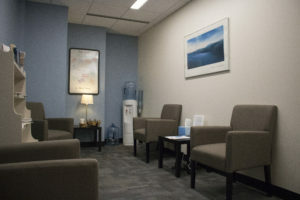 One often hears similar frustrations about CAPS (Counseling and Psychological Services) across campus, where rumors of the service being understaffed and the office being unresponsive run amok. 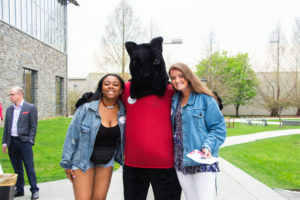 And while it is true that the waiting list to meet with a CAPS counselor is approximately around twenty students, CAPS is diligently working to ensure that all students at Haverford receive the help that they need. While this article acknowledges that many have issues with CAPS, this article is purely focused on the current long wait list. The reason behind the lengthy wait list is due to an increased demand for CAPS services this year. Adam Edmunds, one of the psychological counselors and the outreach coordinator at CAPS, could only speculate as to why this increased demand exists. “I think it is a combination of less stigma and more knowledge that CAPS exists,” he explained. While the wait list remains long, CAPS has implemented a variety of measures to help shorten it. Patty Rawlings, the administrative assistant to CAPS, lists some of the ways CAPS is dealing with the demand: “We are adding a few times and we have added two licensed contractors from the outside to take some of the caseload. 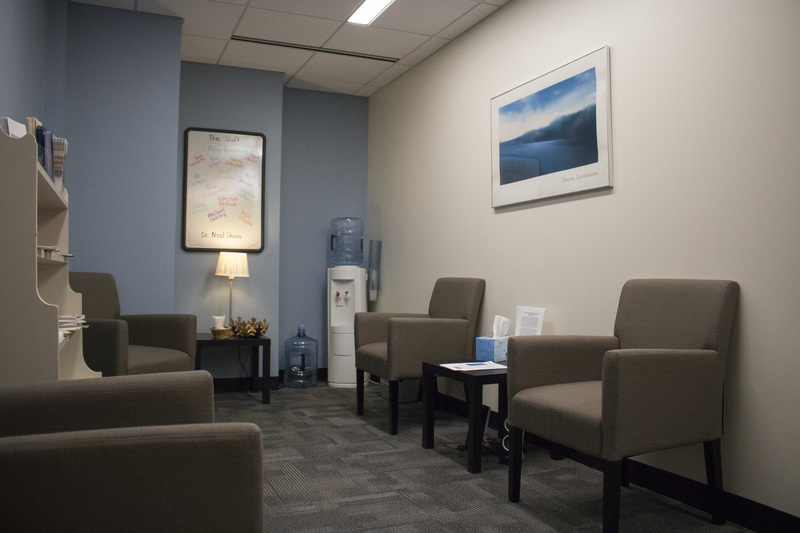 Some of the therapists are [also] taking a one hour a week for students [on the waitlist] to check in. 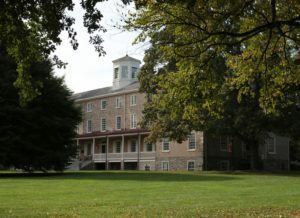 And then we have the walk-in hour, which is Monday to Friday from 11 to 12 o’clock.” Rawlings hopes that soon, students will not need to wait for more than two weeks before hearing back from CAPS.